Minnesota is adding more than 300 lakes, rivers and streams to its list of waters impaired by pollution. • Trouble in the water: Can Minnesota stop polluting its lakes, rivers? "Having the knowledge of what percent of our waters are impaired and which particular waters are impaired is important, but what is most important is that we then take that data and information and knowledge and use it to inform action," said Glenn Skuta, watershed division director for the Minnesota Pollution Control Agency. The state must submit a list of polluted waters to the federal Environmental Protection Agency every two years. The list grows as Minnesota examines more waterways across the state. The federal Clean Water Act says water should be drinkable, fishable and swimmable. Much of the polluted water is in western and southern Minnesota, where agriculture is most intense. Excess soil and nutrients from farm fields can harm aquatic life. "We measure directly how are the fish and the bugs in the water doing. 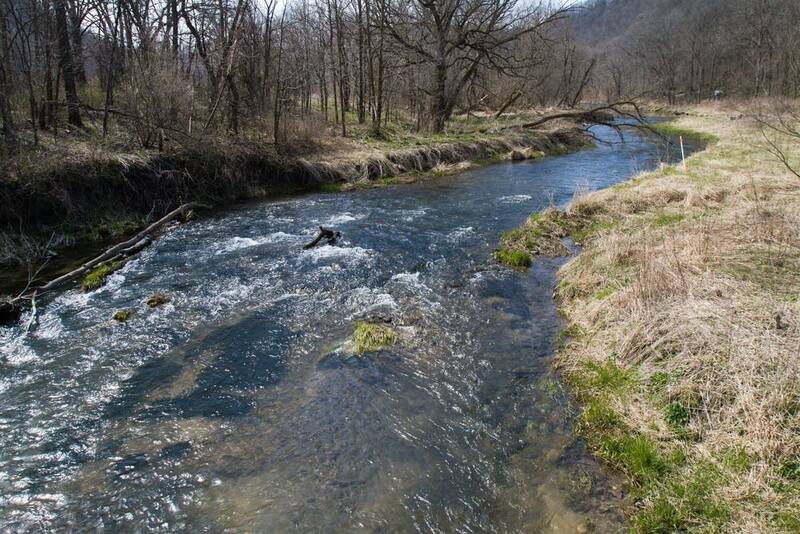 And we do see a lot of the streams in that part of the state where the fish and bugs are not doing very well. They're not very healthy populations," Skuta said. By 2020, Minnesota will complete an assessment of all 80 major watersheds in the state. Lakes and streams will then be monitored every 10 years will show if the state is reducing pollution. The MPCA proposes removing two bodies of water from the list this year because of improved conditions. "Which proportionately compared to the number of waters on the list is a very small number," said Skuta. "But it does speak to how once we damage waters, how hard it is to repair them." State agencies and local governments across Minnesota are in the process of developing plans to restore polluted waters.